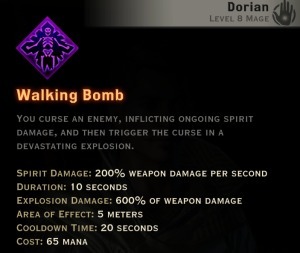 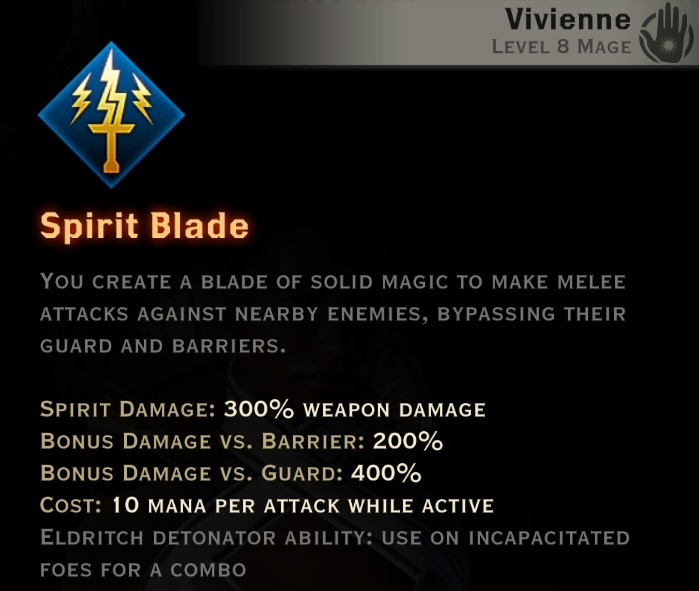 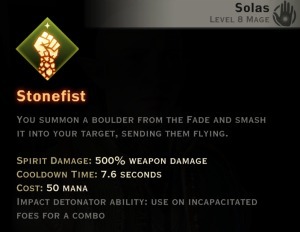 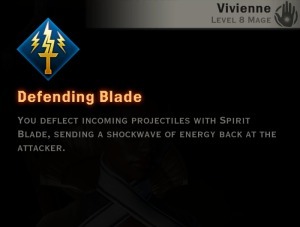 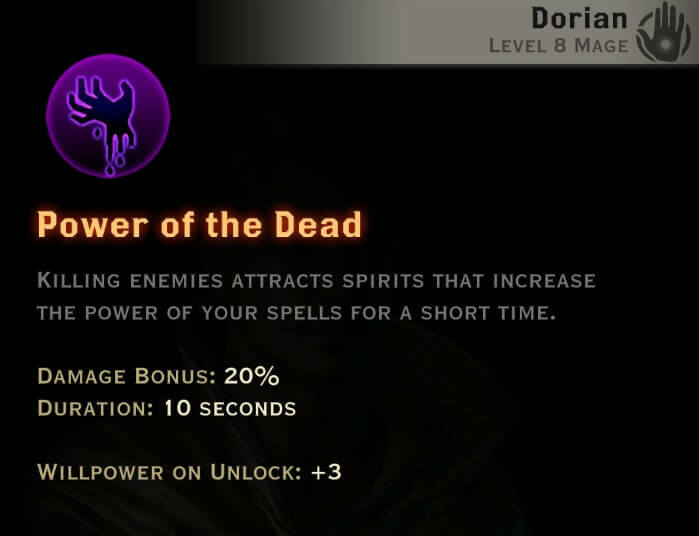 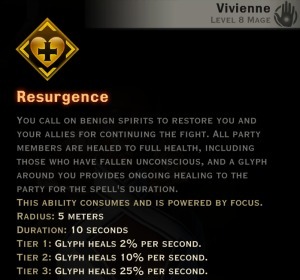 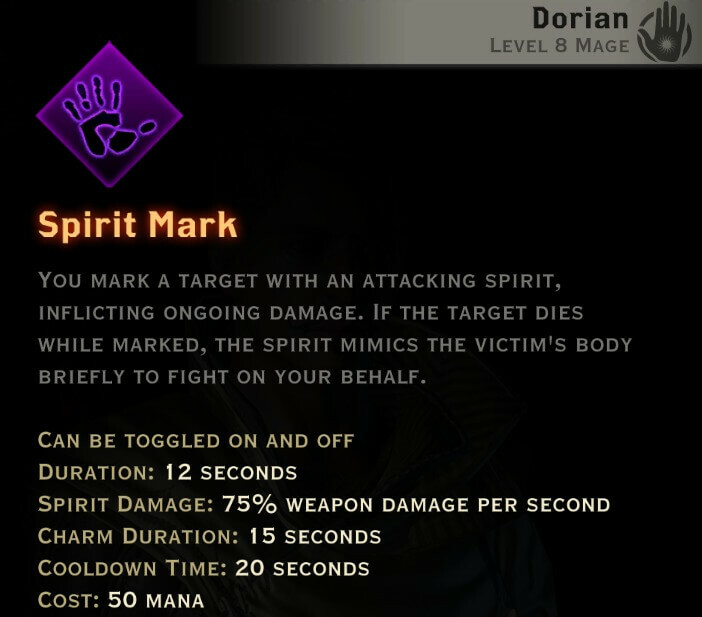 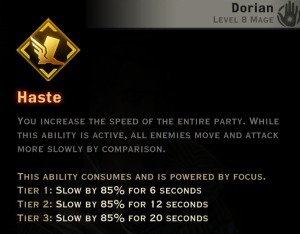 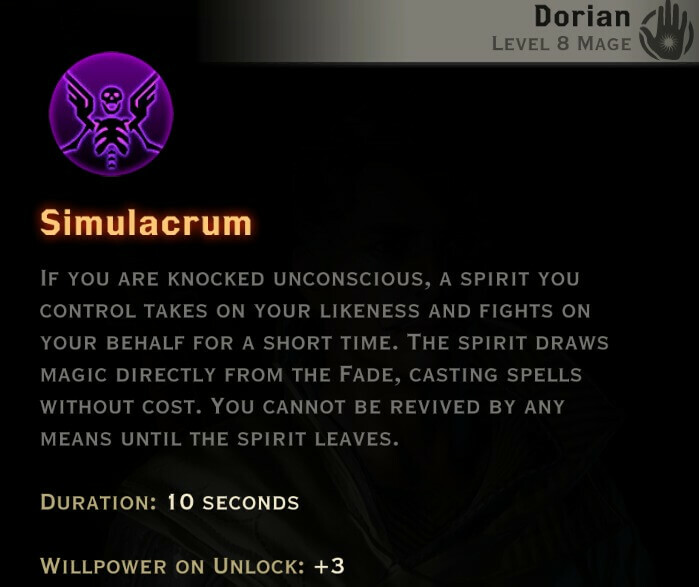 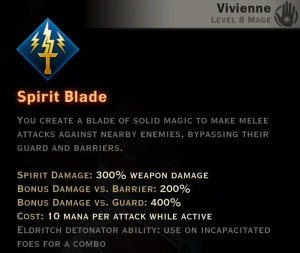 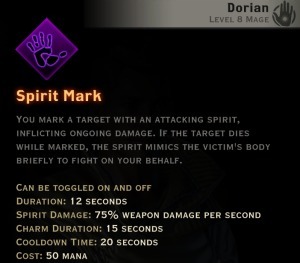 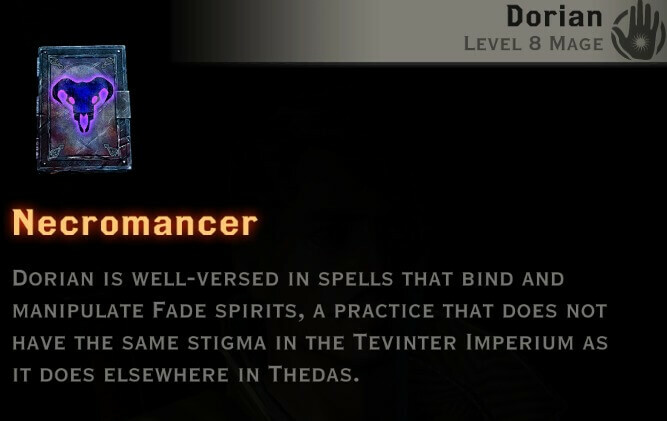 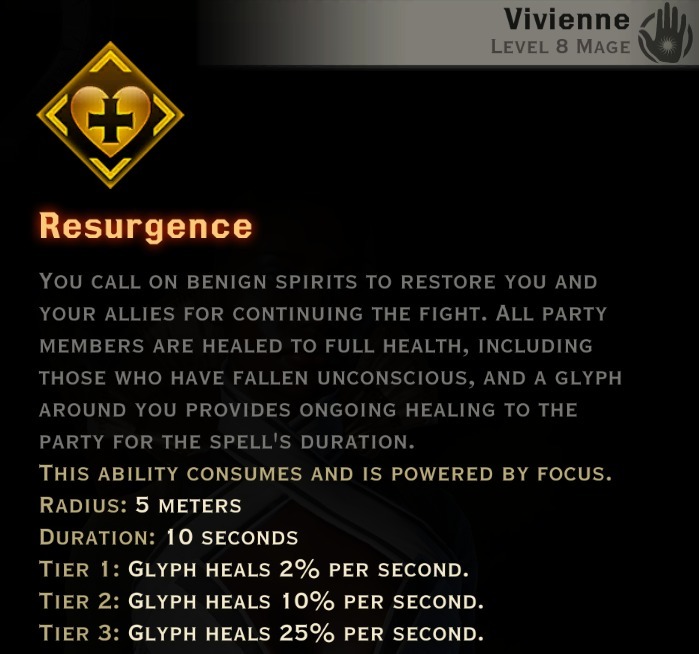 The 3 mage specializations are Knight-Enchanter, Rift Mage, and Necromancer. 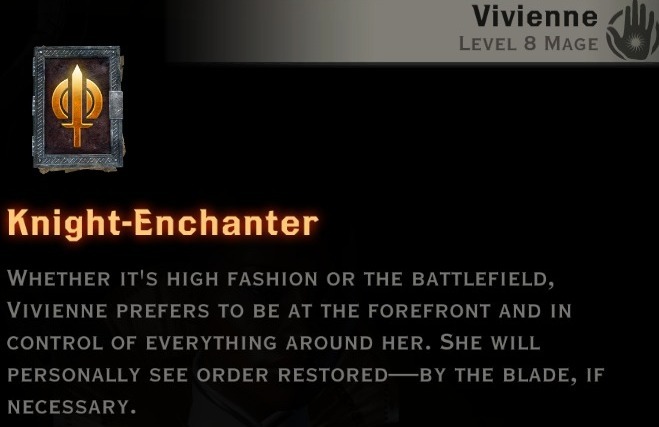 Knight-Enchanters are mages that specialize in fighting in melee combat, similar to warriors and rogues. 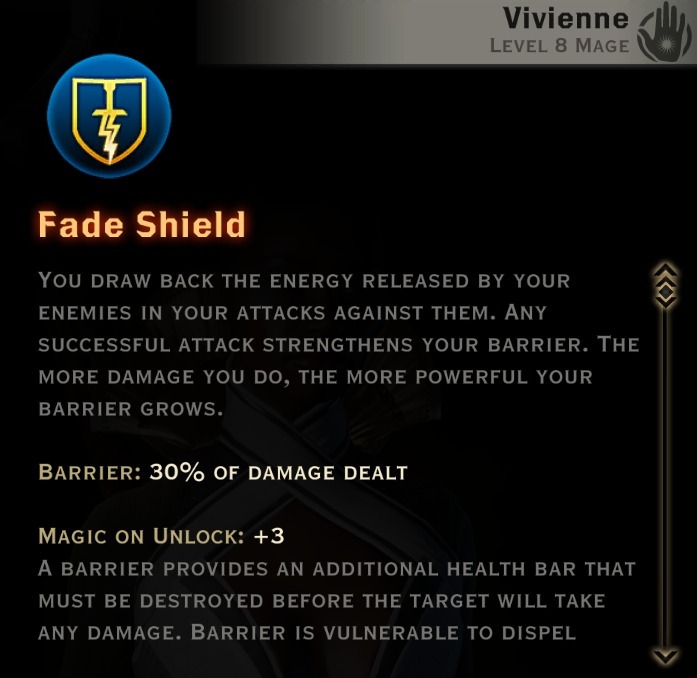 Instead of using standard weapons and defenses, they use magic to conjure their own. 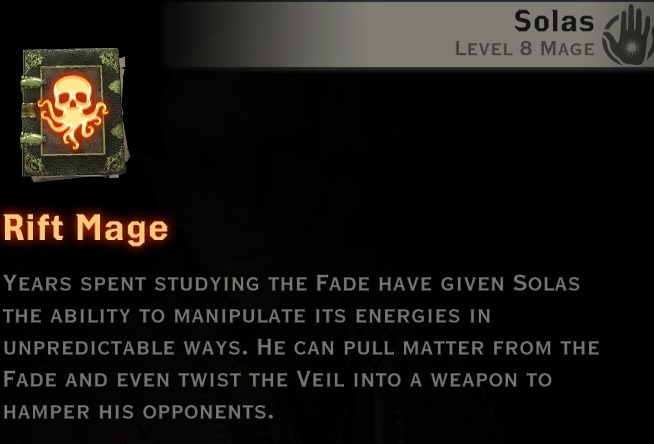 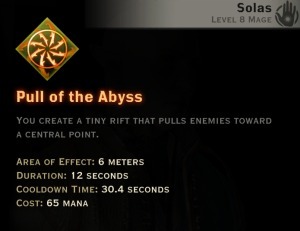 Rift Mages specialize in using the power of the Fade and Rifts to their advantage. 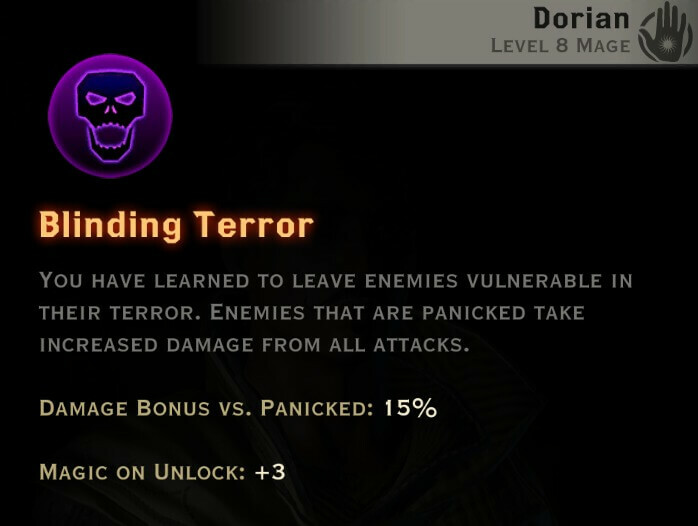 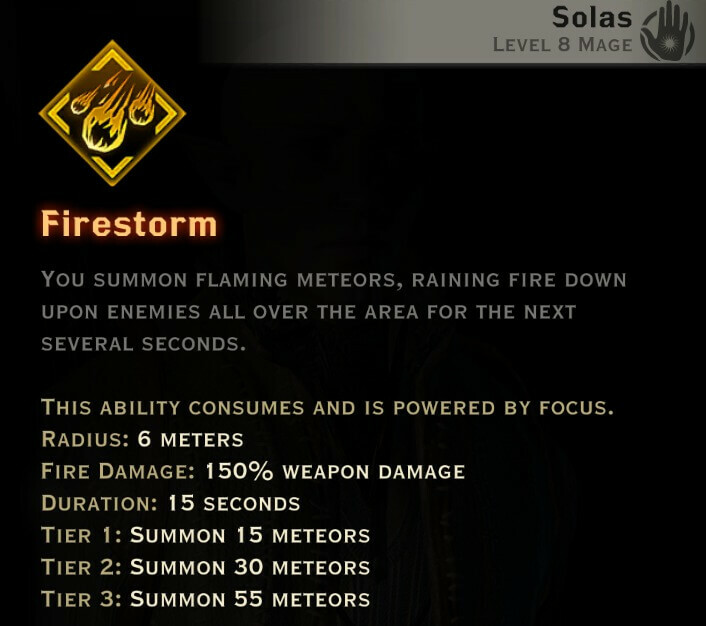 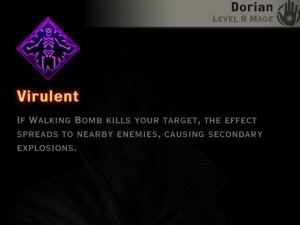 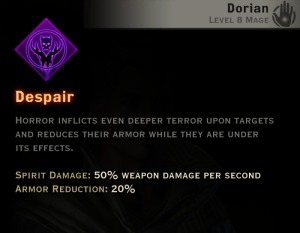 They have a large array of abilities for both dealing damage, controlling their enemies, and casting various debuffs. 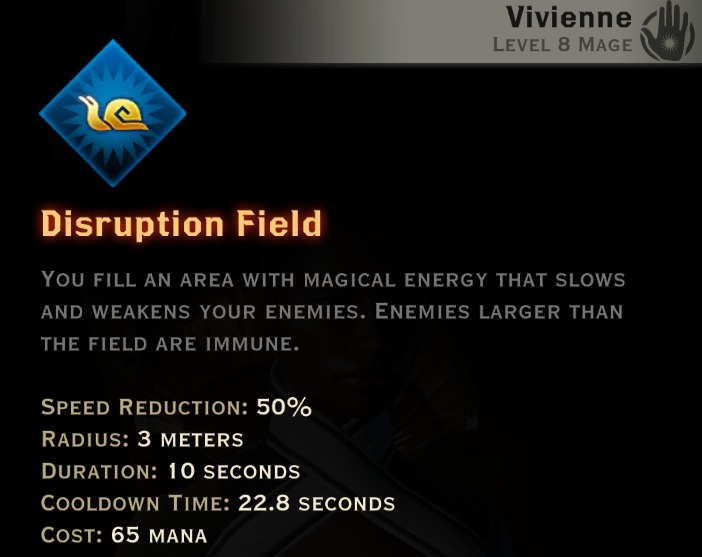 Rift Mages are the best choice for AOE damage and crowd control. 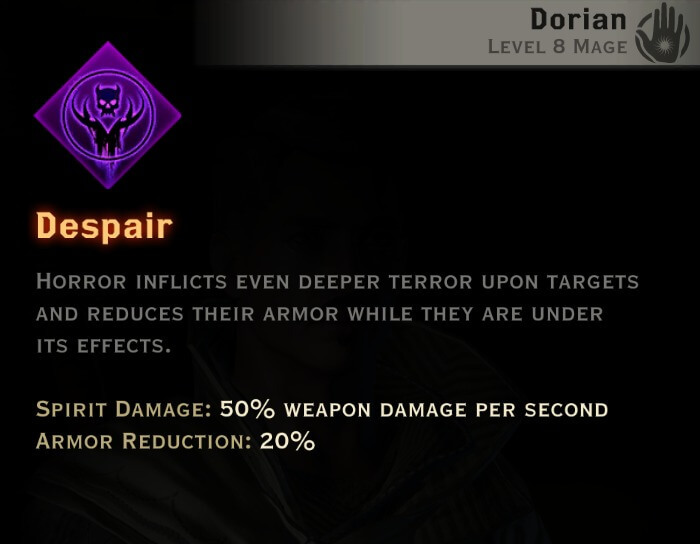 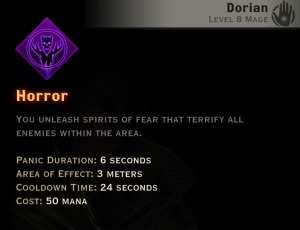 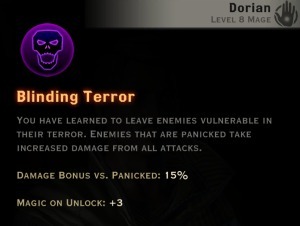 Necromancers specialize in using dark magic to weaken their foes and strengthen themselves and their allies.